Polyester Recycle | JEPLAN, INC.
Polyester fiber is used for producing about 60 percent (approximately 40 million tons) of clothing annually and much of the fiber’s raw material is derived from petroleum resources. 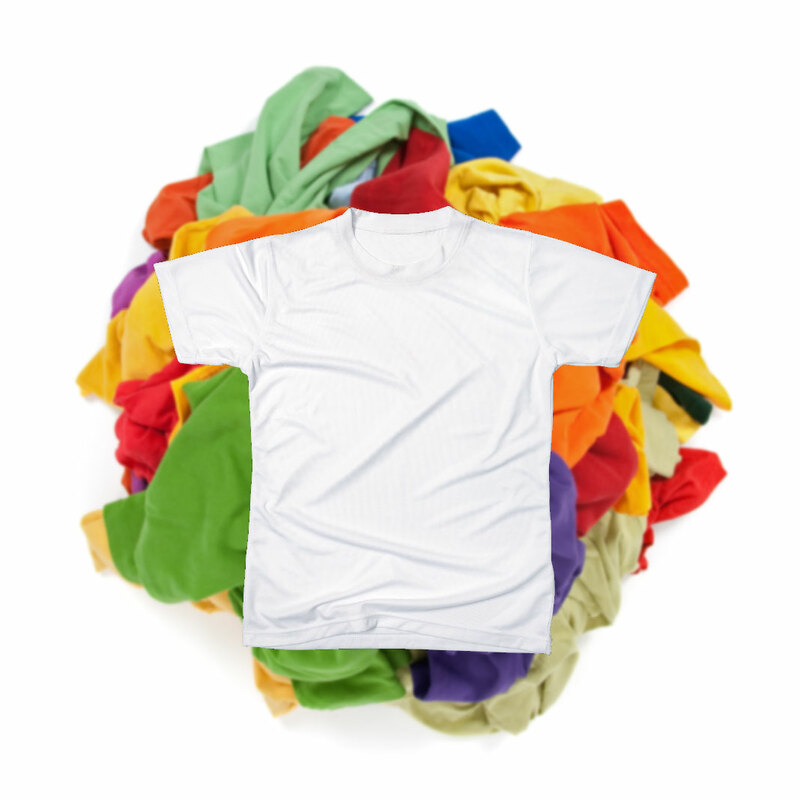 We begin the recycling process by dissolving polyester fiber in the clothing which we then purify. We have developed technology to produce a polyester resin that is used again as raw material for polyester fiber. 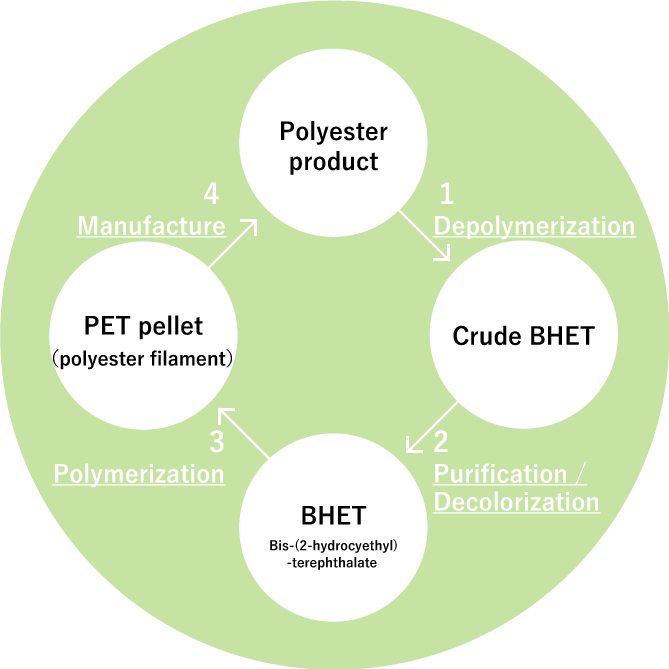 In this technology of chemical recycling, BHET, the (polyester monomer), is produced by depolymerization of the polyester in ethylene glycol solution, then BHET is purified and various impurities are removed. The purified BHET is then further polymerized to obtain polyester resin. This video shows the technology of our subsidiary company, PET Refine Technology.